T.A.M.S. a group of Simply AH-mazing People! 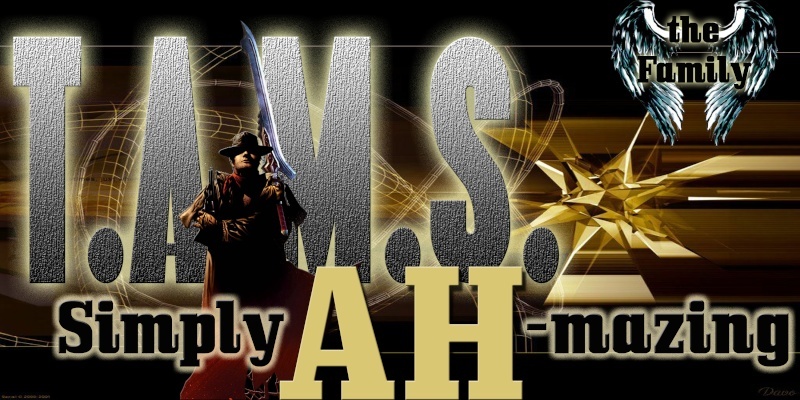 :: T.A.M.S. of Castle Age :: Battle links! :: Epic "World Battles"